South African media on Wednesday reported that the National Prosecuting Authority had made a decision to apply for the extradition. Nel added that no one should be above the law due to their political status. 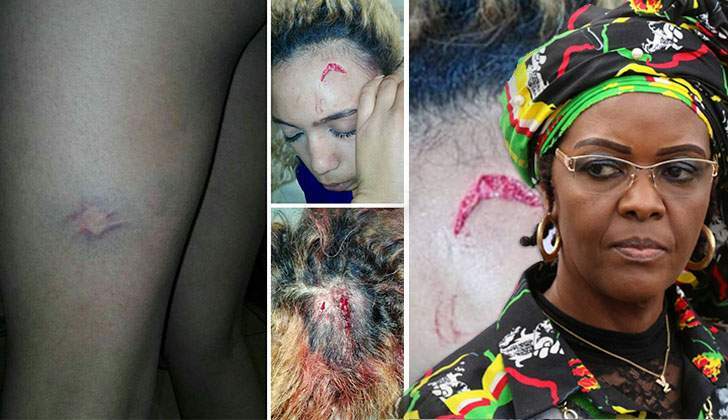 Grace is alleged to have attacked Gabrielle Engels using an electrical extension cord at an upmarket hotel where Mugabe’s two sons were staying.